When should I take my son/daughter for their first dental visit? What if my son/daughter are scared? Don’t worry! We have the answers. We believe that it is important for your child to establish a dental home-somewhere where they are comfortable receiving dental care and can easily access for information, knowledge and valuable care. 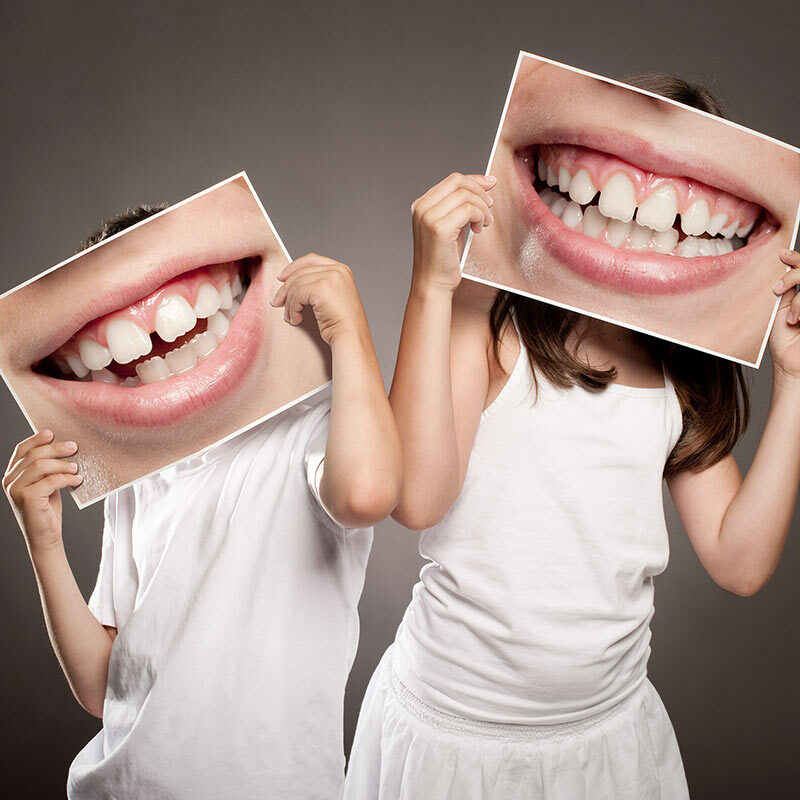 We hope that Bite Size Pediatric Dentistry is that place for you! Therefore, we like to get your child started early. We recommend a visit to the dentist at age 1. Our motto-first birthday, first dental visit. We know it may seem early but introducing your child to the dental office environment takes time. There’s lots of smells, sounds, tastes, etc. At Bite Size Pediatric Dentistry, our team specializes in taking baby steps with your child. 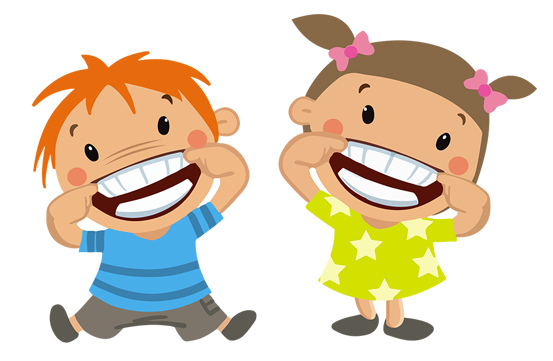 We carefully introduce them to their first dental visit and strive to make it a comfortable and enjoyable experience for you and your little one. More importantly, we want to make sure that your little one is on a road of healthy teeth. Believe it or not, those shiny new baby teeth are susceptible to dental decay. The infant exam allows our dentists to review with you how to keep those baby teeth clean and what cavity forming habits to avoid at home. Read more on what to expect at your first visit.